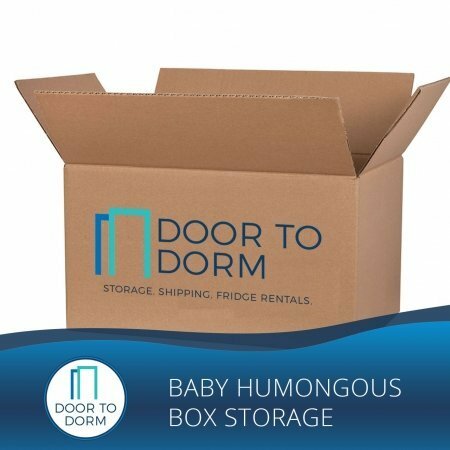 Let Door To Dorm store your microwave for 3 full months. We store your microwave in our secure warehouse so you don’t have to lug it back and forth to campus. 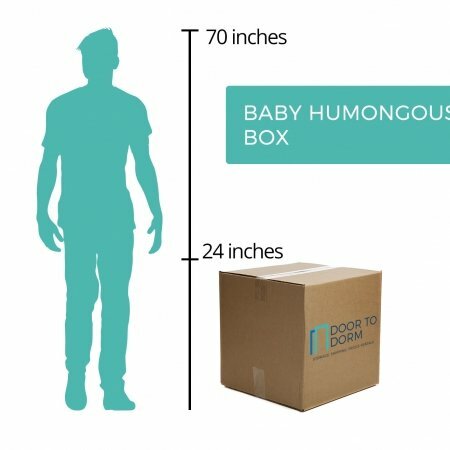 Price includes 3 months of storage, pick up by our professional moving staff, secure & local storage, and return delivery to school when you get back from break. 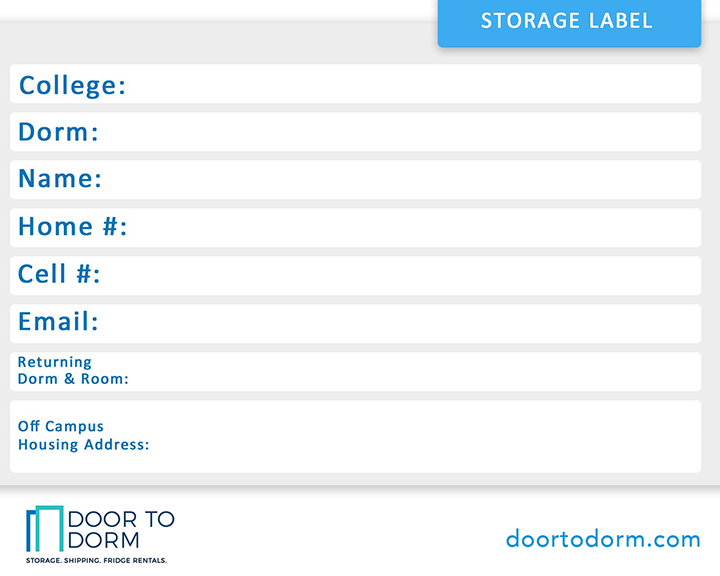 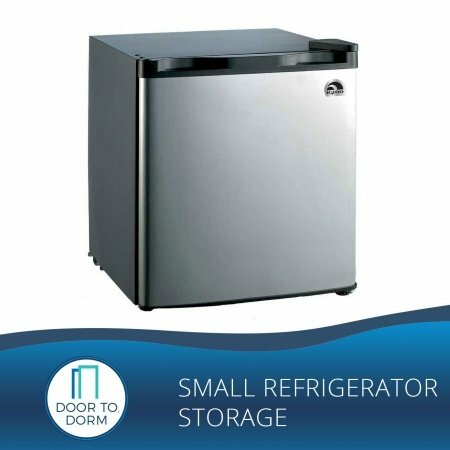 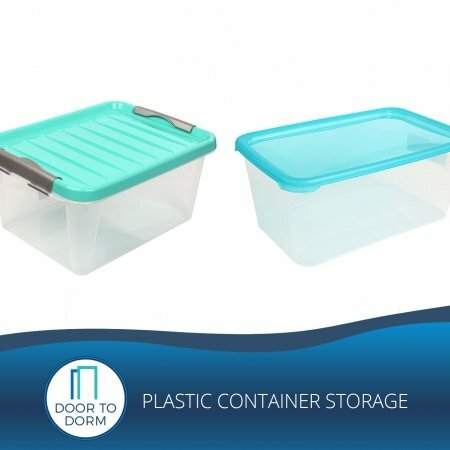 Store Your Microwave Over the Summer or Semesters away with Door To Dorm. 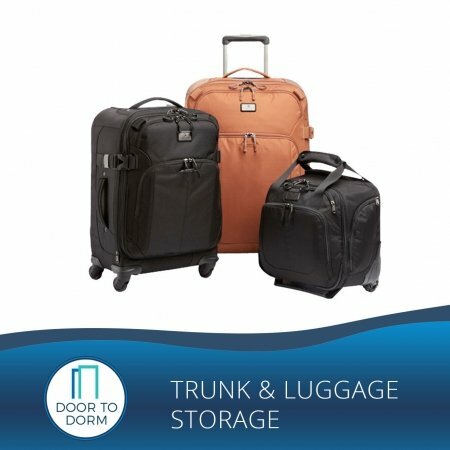 The price listed for storage is per piece. 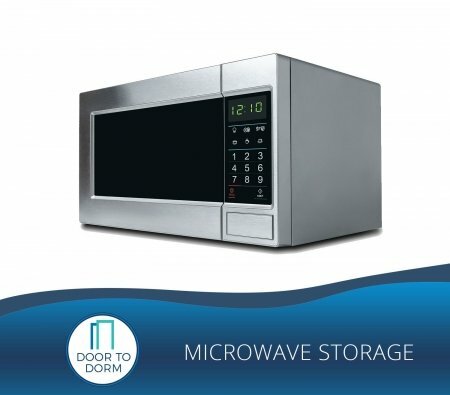 We store your microwave over the summer in our secure warehouse so you don’t have to lug it back and forth to campus each school year!